Vicki’s Dad, had another rough week. He coded, but they got him back. In some ways he is doing better but they are going to put a trach in on Monday. Vicki’s Mom, is getting very tired. She stays right there with him. Sleeping in the room so she can be there if he would need her. She is taking care of everything from that hospital room. This doesn’t even begin to touch the situations that are going on in the lives of others. Some are dealing with the loss of a loved one, others with cancer, some facing surgery, others are recovering from surgery, and others with heart or stroke issues. It has truly been a tough time. Some people would ask how God could allow this to happen. Others would say that if He truly loved us we wouldn’t have to go through times such as this. But God doesn’t stop when our struggles begin. As I sat down to my computer, I turned on Pandora. The first song to come up was “The Promise” sang by the Martin’s, written by Don Poythress / Brian Gene White, lyrics © Capitol Christian Music Group. That is when God spoke to me about what I needed to share. I want you to read the words to this song and let them assure you that God is with you. Regardless of what you may be facing He is there for you. 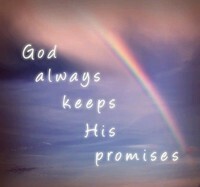 This is The Promise. No matter what we may face, God has promised that He will be there as we trust Him. He loved us enough to send His Son and He continues to show His love by staying with us. 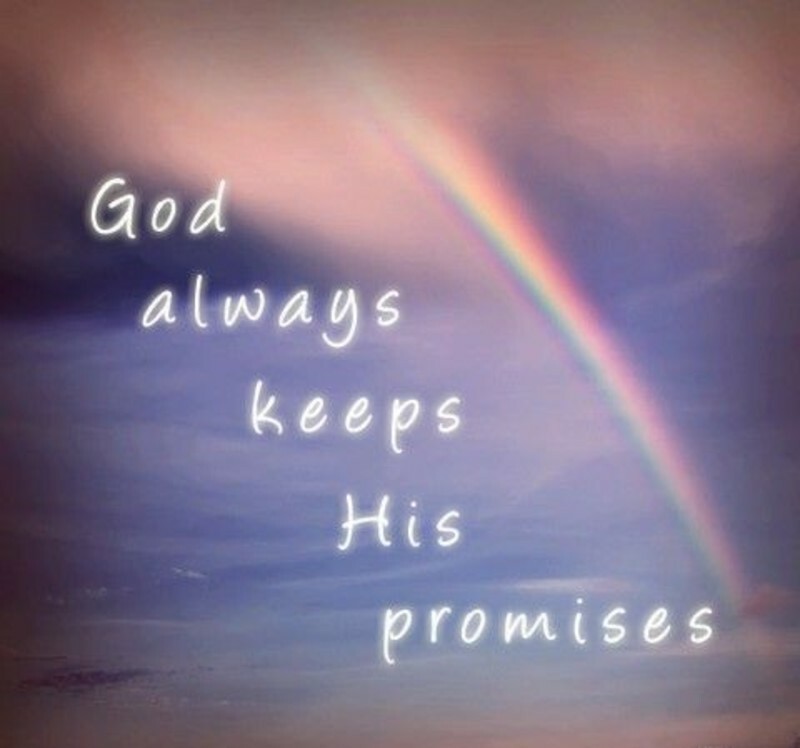 That is The Promise!